By the Sea stars Brad Pitt and Niels Arestrup. Angelina Jolie also stars. 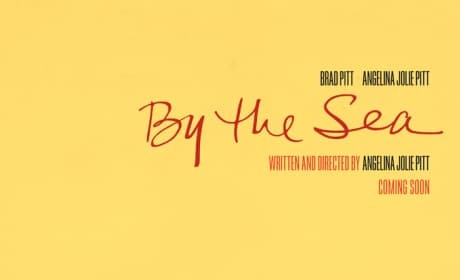 Brad Pitt stars in By the Sea. Angelina Jolie also stars. 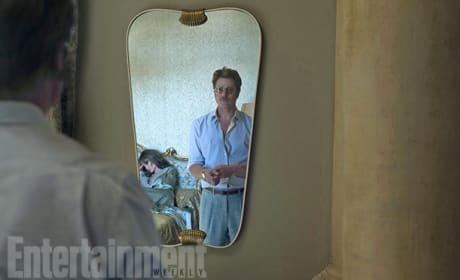 The first photo of Brad Pitt and Angelina Jolie in By the Sea. It's their second film together after Mr. and Mrs. Smith.